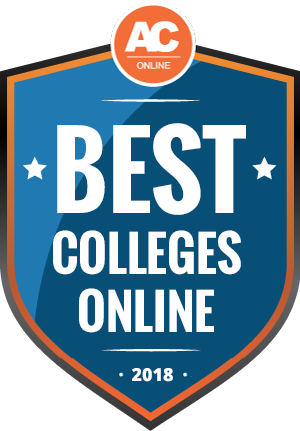 Affordable Colleges Online (AC Online) recently ranked Judson College #3 among its Best Online Colleges in the U.S. for its distance learning program. Using the most recent data (2017) from the National Center for Education Statistics’ Integrated Postsecondary Education Data System (IPEDS), AC Online’s rankings recognized accredited, non-profit colleges and universities in the U.S. based on a variety of factors, including affordability, student services, and the availability of online programs. Judson’s fully accredited distance learning program allows both men and women to complete many undergraduate programs entirely online, including bachelor’s degree programs in music, education, psychology, and equine science. The program offers class start dates approximately every 4 weeks during each regular semester, creating 16-, 12-, and 8-week terms from which students can choose to best fit their schedules. The program also offers summer scheduling options and dual-enrollment opportunities for high school students. Learn more at www.judson.edu/distance-learning, or call Leah Washburn at 334-683-5146.